The 2019 World Photographic Cup winners were announced at the ceremony in Drammen, Norway. 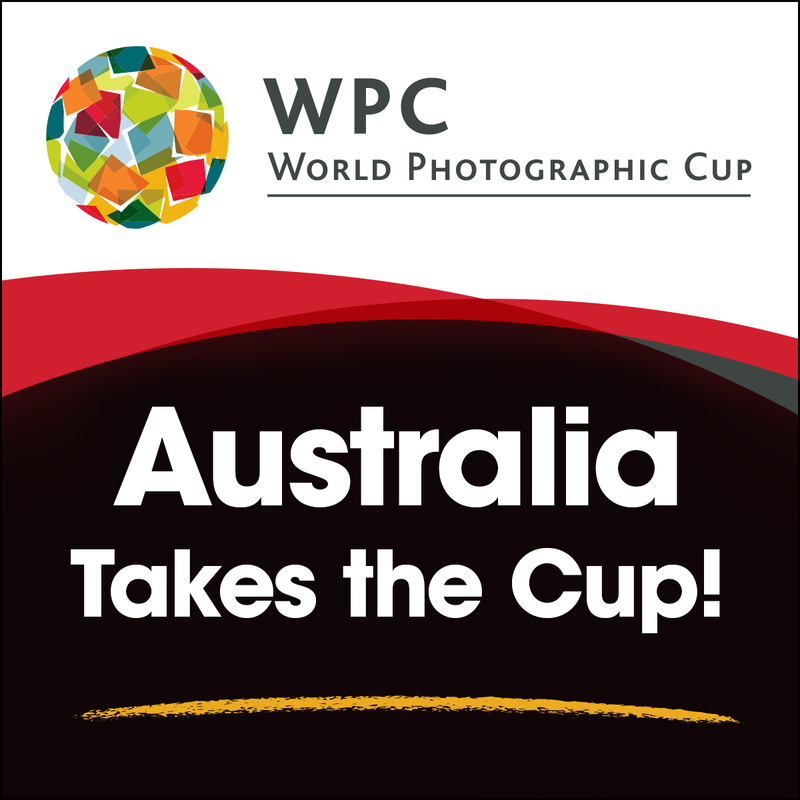 In a flip from last year’s results, the winner of the 2019 World Photographic Cup was Australia followed by last year’s winner the United States in second place. Mexico again took third.